Chanel La Perle de Chanel Collection for Spring 2015 | Top Beauty Blog in the Philippines covering Makeup Reviews, Swatches, Skincare and More! La Perle de Chanel Harmonie Levres Lip Palette ($55.00) (Limited Edition) - Inspired by the ethereal world of ballet, the versatile ‘Arabesque’ palette features five rosy-toned shades for multiple effects. Three vibrant lipsticks and two shimmering glosses can be worn alone or layered. 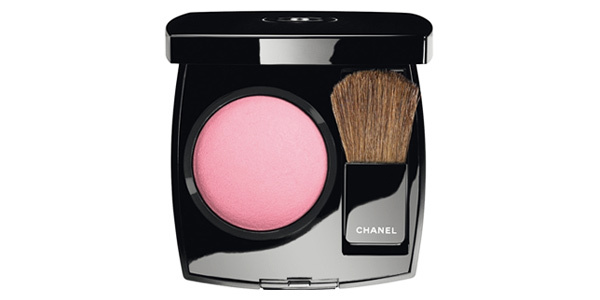 La Perle de Chanel Joues Contraste Powder Blush ($45.00) - This powder blush, available in a variety of limited-edition shades, offers seamless colour in a silky, delicate texture. Buildable coverage allows for tailored effects, from natural to dramatic, and imparts a radiant glow, beautifully suited to the season. 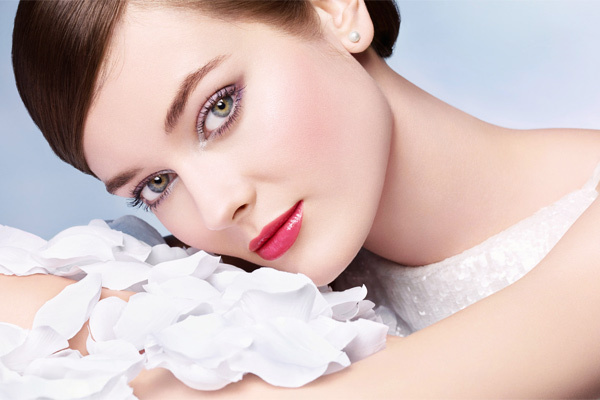 Applied high on the cheekbones or near to the eyes, it instantly “lifts” and softens the face for a more youthful look. 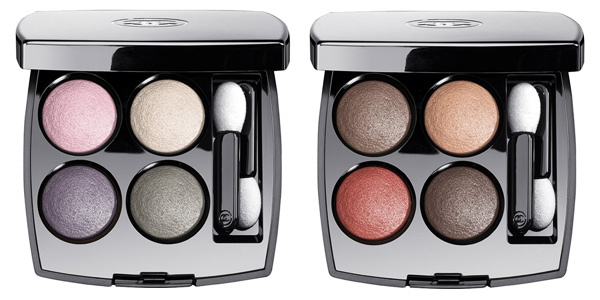 La Perle de Chanel Les 4 Ombres Eyeshadow Quad ($61.00) - Eyeshadow redefined. 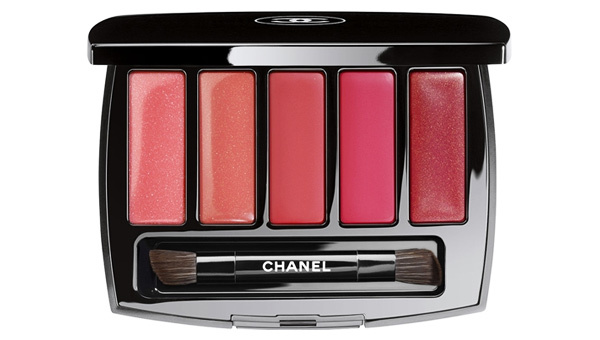 The new LES 4 OMBRES features a vibrant, pigment-rich formula in palettes inspired by threads of Chanel tweed. Each easy-to-wear compact offers endless possibilities, with two medium tones to colour and contour, a deep shadow to intensify and a light shade to highlight. La Perle de Chanel Illusion d’Ombre Eyeshadow ($36.00) - This intensely shimmering long-wear eyeshadow offers true versatility. An innovative gel texture that is both soft and cushiony allows it to be worn as eyeshadow or eyeliner. Includes a specially designed shadow/liner brush, developed specifically for this unique formula. Rouge Allure Lipstick ($36.00) - The next generation of ROUGE ALLURE dresses lips with unmistakable attitude. A new formula with concentrated, ultra-thin pigments offers radically intense, long-wearing colour with full coverage and a satin finish. Leaves lips supple and protected with lasting comfort. 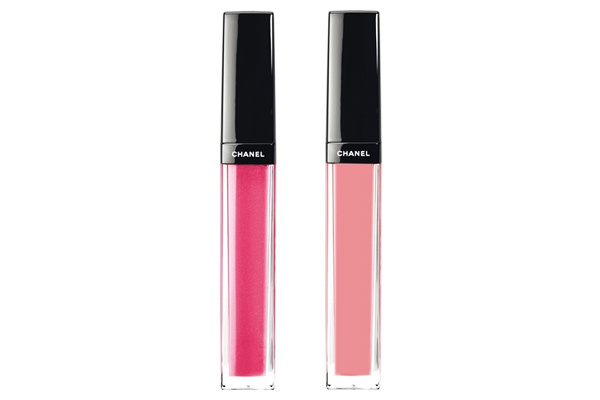 La Perle de Chanel Aqualumiere Gloss ($30.00) - This gleaming gloss takes a playful turn on lips, delivering sheer colour, high shine and comfort. The supple, precise artistry brush defines lips with ease. La Perle de Chanel Rogue Coco Caume ($30.00) - A moisture-rich lip balm with an advanced Hydratendre Complex, this formula hydrates and softens lips, for a healthier and fuller appearance. Its sheer, lustrous texture glides on smoothly with a sumptuous, high-gloss finish. La Perle de Chanel Inimitable Intense Mascara ($32.00) - This technologically advanced formula builds on the success of the original mascara, delivering dramatic effects with a unique brush. 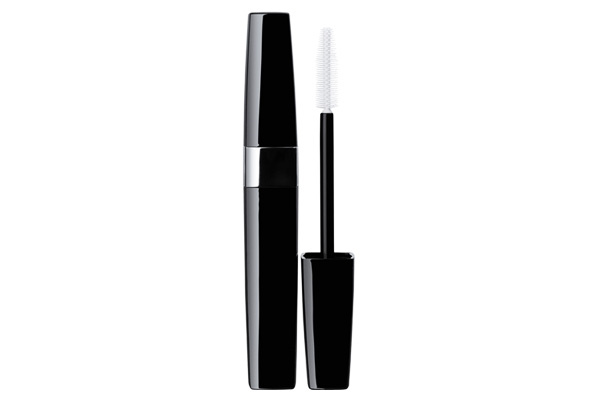 The result is a more intense lash look, with the same easy application. Lashes appear longer, thicker and more curled, yet each lash, even the finest, is still precisely separated – without clumping, spiking or flaking. 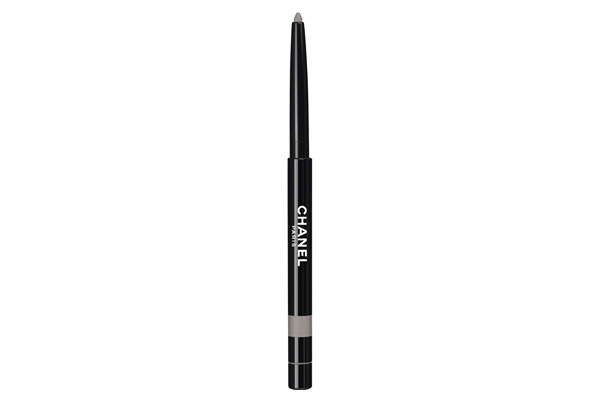 La Perle de Chanel Stylo Yeux Waterproof ($32.00) - Waterproof, smudge-proof eyeliner delivers long-lasting definition with a twist of the wrist: Colour winds up when you need it, winds down when you don't. Gentle, soft, silicone-enriched formula delivers smooth, even lining. A built-in sharpener at the opposite end detaches for quick refreshes. la Palette levres lip is very beautiful! I want it! You can never go wrong with Chanel! Everything in this collection is seriously beautiful and covetable! ¡Divina colección me encantan las sombras de ojo! I love chanel make up, I wish to have the pouder!! 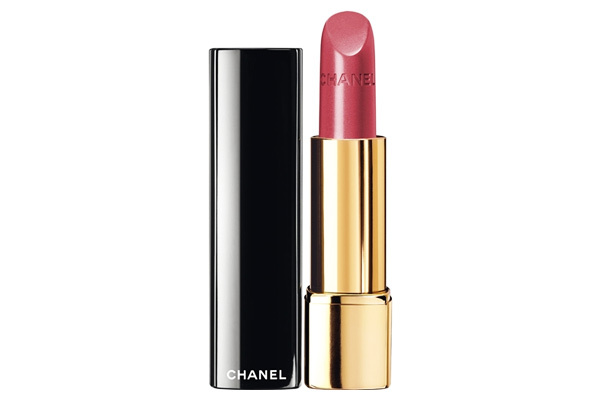 I have make-up from Chanel and it's great, I love the colors of this collection. Really like this colors, the collection is divine! Les 4 Ombres Eyeshadow Quad looks so nice. Love the colour! Love Chanel make up products!!! This makeup looks like art! I have a Chanel gloss & the color is so perfect!